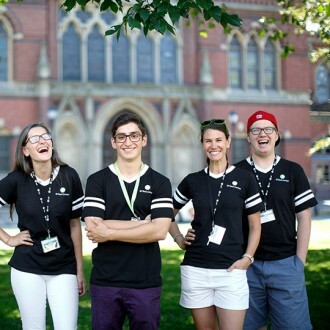 iD Tech Camps held at Vanderbilt, University of Memphis, Rice, MIT, and More! 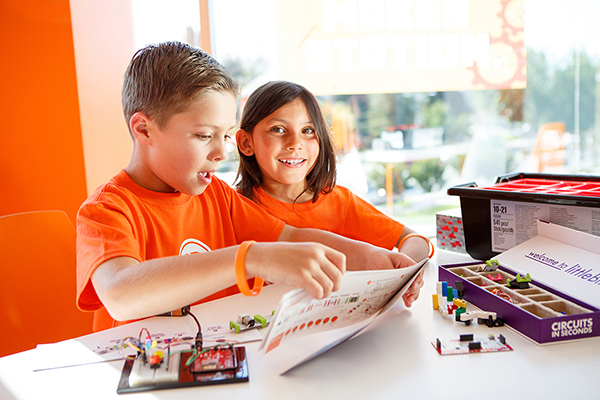 Build new STEM skills and discover a passion for technology! 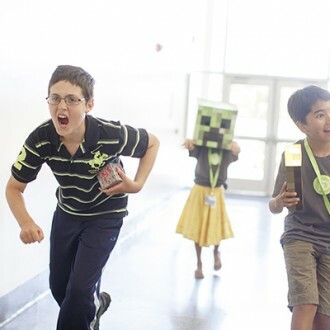 At iD Tech Camps, students ages 7–17 learn to code apps, design video games, mod Minecraft, engineer robots, discover cyber security, create levels in virtual reality, build websites, 3D-print objects, and much more. Our flagship program blends world-class instruction with fun camp activities for a well-balanced experience. 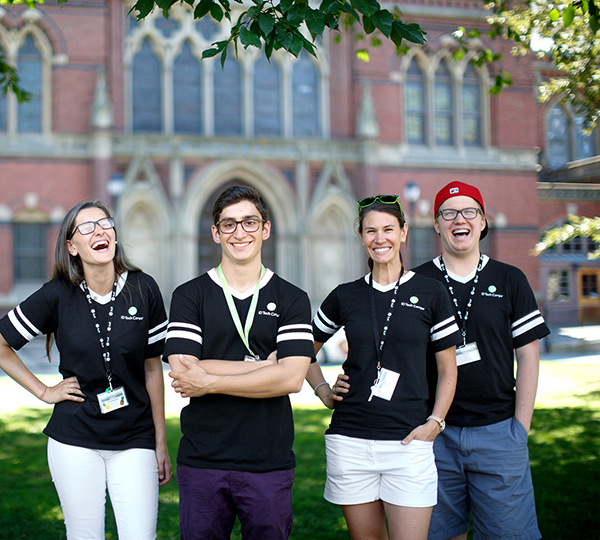 In each session, students explore a top campus, create an impressive project, and learn skills that last long after summer. 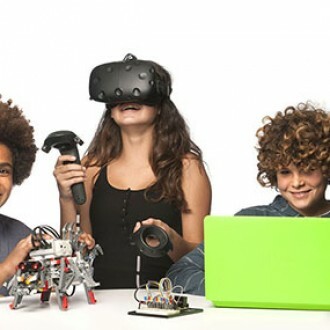 Does your child want to learn from a Stanford computer science major? Or a virtual reality guru from MIT? 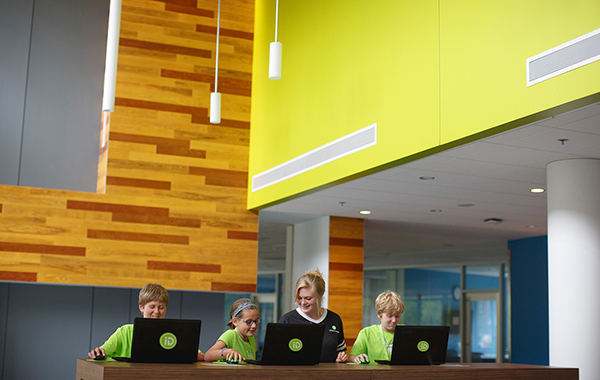 iD Tech recruits the nation’s top instructors to inspire your child and teach to their strengths. Campers are taught in small groups of just 8 students per instructor—guaranteed—for the most personalized instruction. 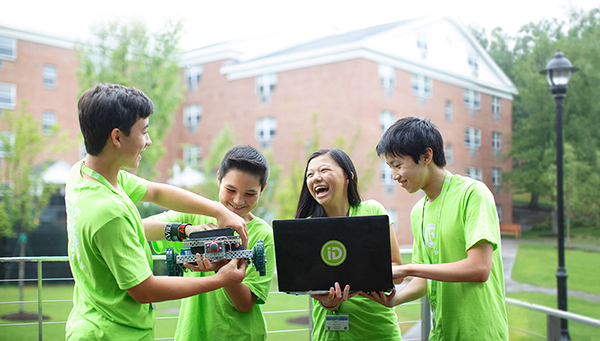 iD Tech summer programs are held at many prestigious campuses nationwide, including Vanderbilt, University of Memphis, Rice, MIT, Stanford, and Princeton. While most programs are weeklong (overnight stays optional at most locations), teens can enroll in two-week, pre-college academies for the most immersive, in-depth instruction. 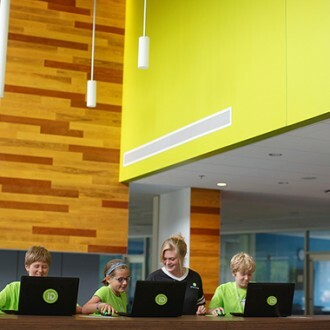 iD Tech also offers all-girls programs and early-education learning opportunities at select locations. 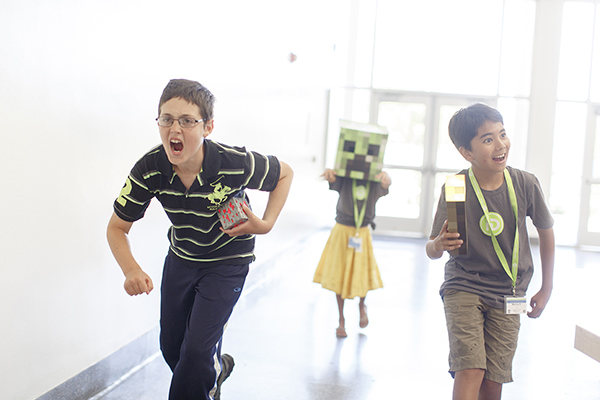 Join us this summer to see why 275,000 camp alumni can’t stop talking about iD Tech summer camps. Visit our website or call to find the right program for your student. 296 people have viewed this listing. 14 people have visited iD Tech Camps’s Website from this listing.